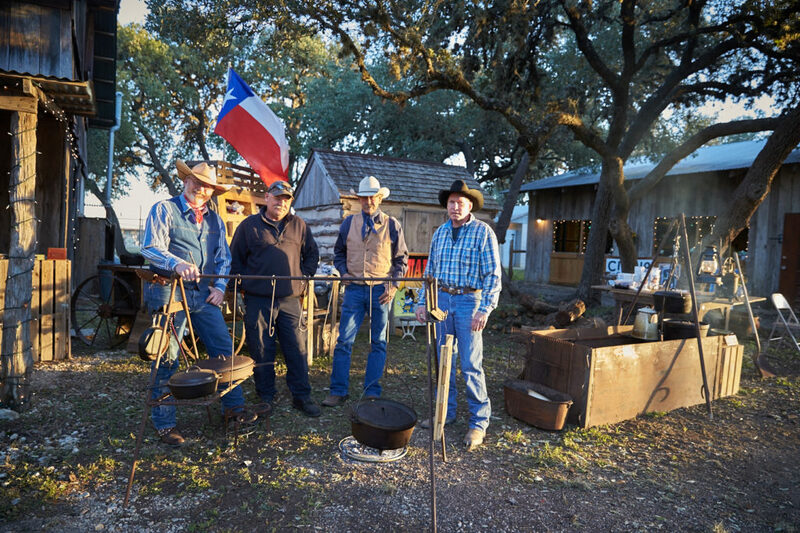 The AgriCultural is a historical destination just blocks from downtown Boerne. 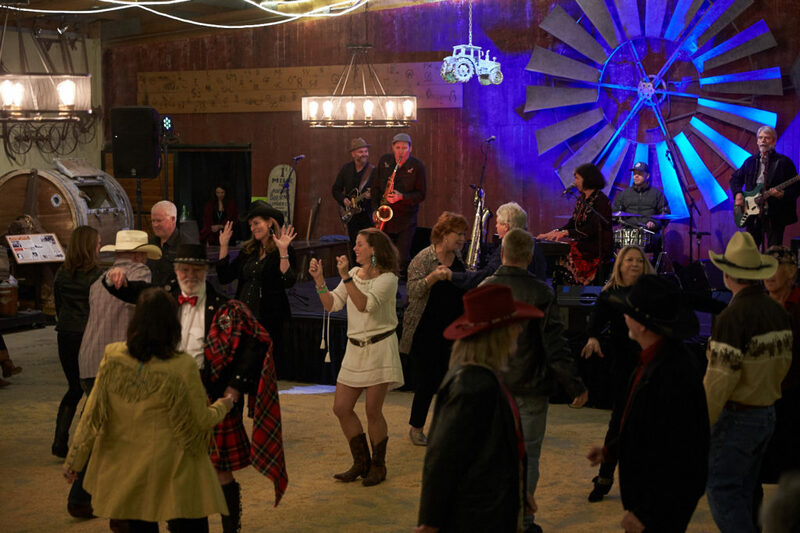 It’s main function is an Agricultural Museum, livened up as a Music venue that also holds Art workshops and living history. Special events are held almost every month with something for the whole family to enjoy. 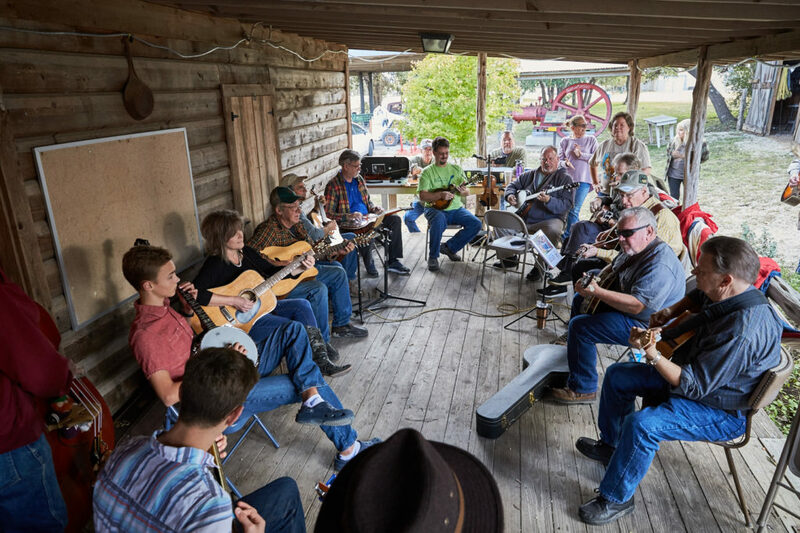 Bluegrass jams are hosted on the second Saturdays of the month.